Faster to market and more buyers is better! We will market your home for sale on over 20 internet sites including: Realtor.com, Google, Facebook, Trulia and Zillow. We also engage Social Media Marketing strategies for your home. Getting your home in front of more buyers is key to getting a good price and terms you like. Contact us and ask how the Realty Power Marketing program will work to market your home. Some websites have outdated information showing homes for sale that are already sold! This can be very frustrating. Our tools stay up to date with homes that really are for sale throughout central Ohio. That's because our search information comes from Central Ohio's Columbus Board of Realtors MLS. Multiple Listing Service (MLS) search is the number one source for available homes for sale in Upper Arlington, Ohio. Click on a Zip Code to see the area on a map. 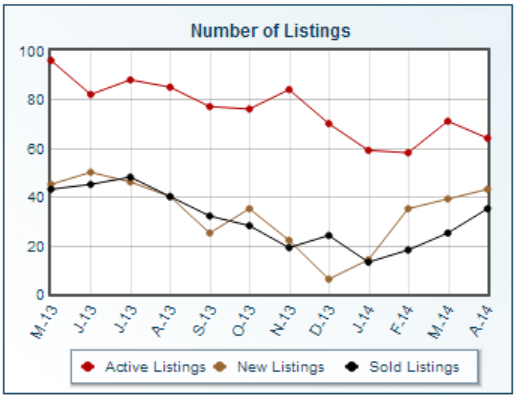 The Number of Listings (*Homes for sale in the MLS) chart displays listing counts by status. 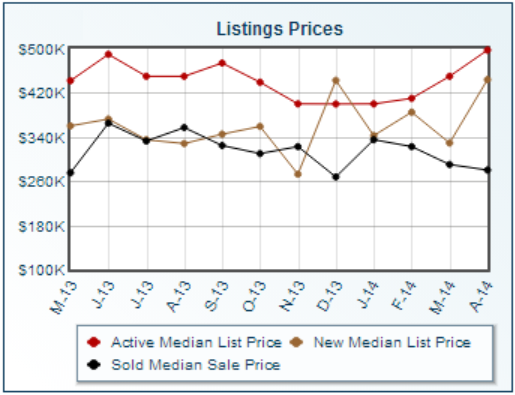 The Listings Prices chart displays median and/or average list prices and sale prices. 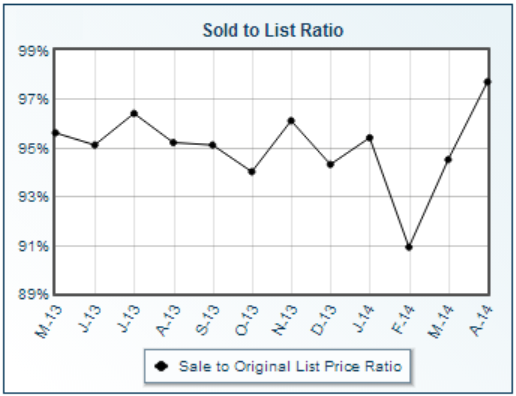 The Sold to List (or asking price) Ratio chart displays the average ratio of sale price to original list price, in percentage. 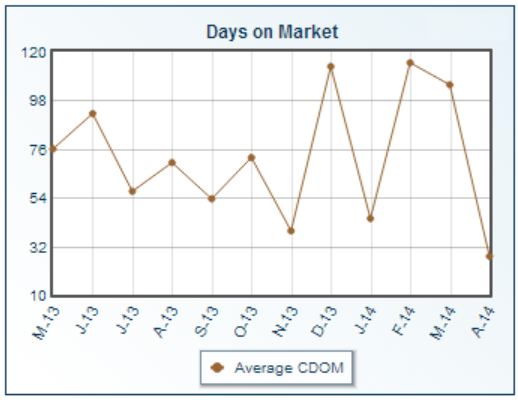 The Days on Market chart displays the average number of days that sold listings were on the market.